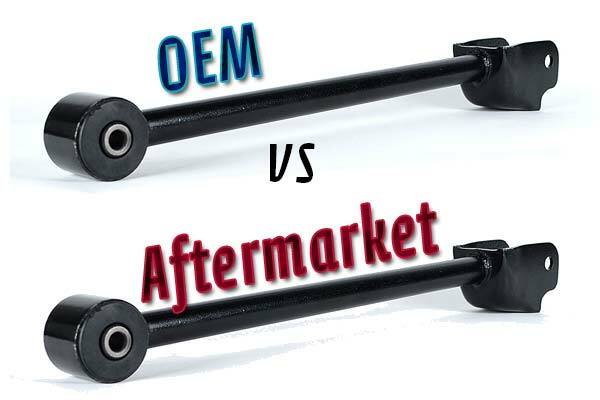 When a vehicle gets damaged by hail or collision there is a choice that many owners are faced making and that is: “Should I use OEM or aftermarket parts?” Well in this article we will tell you the ins and outs of Aftermarket parts, how they compare and, why the insurance company wants body shops to use aftermarket parts. First off we would like to start off by saying this: It is completely up to you what parts are used on your repair and don’t let the insurance company bully you into thinking that your repair shop has to use aftermarket parts. If you are in a hail storm or you are damaged by a collision then wouldn’t your insurance company have to replace the parts that are on your vehicle to begin with? More than likely your vehicle has original parts and you should demand they pay for original parts. Do Auto Manufacturers make all the parts on my car? If you are using your insurance company to repair your loss then you have to demand they use OEM parts or original intended manufacturer. They should be fine with that but you must ask for it, in most cases. If you bring your vehicle to us for a full repair and the insurance is paying for it then we will only use the original parts unless you are looking to save some money or need to apply some work to other aspects of your repair. If you are paying out of pocket then it gets more difficult to answer as you have many options and it’s completely up to you what parts you would like to use. There are many options in this case and consider watching this video to get you some insight on what your choices might be and to help you make the right decision. 0 Comments on "After Market Parts"